Philadelphia personal injury lawyer, Lawren Nelson, graduated from Villanova University in 1992 with a Bachelor of Arts degree. 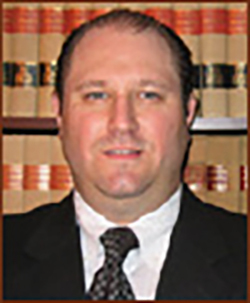 He went on to earn his Juris Doctorate at the Widener University School of Law in 1996. During law school, he participated in the university’s Intensive Trial Advocacy Program (ITAP), which is an intensive course taught by highly experienced trial attorneys, judges, and law professors.